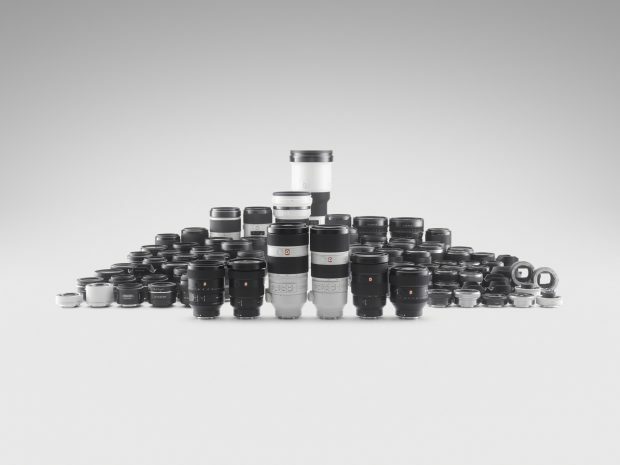 After announcement of two new FE wide-angle zoom lenses several weeks ago, next FE lenses from Sony will be Sony FE 135mm f/1.8 lens and Sony FE 400mm f/4 lens. Both lenses are rumored to be announced together in this Summer. Will be announced before Sony Alpha a7III (Coming in this Fall). If this lens is Sony FE 400mm f/4 GM lens, it will be a compact, light weight telephoto prime lens. If this lens is much faster Sony FE 400mm f/2.8 GM lens, it would be very large, and price will be very expensive. Next Next post: Sony Alpha a9 Received 89% Gold Award at dpreview !